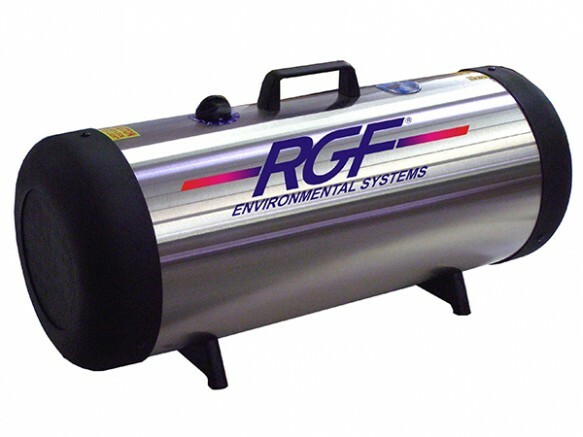 When you want fresher, cleaner, healthier indoor air, Boykin Air Conditioning Services has the solution: Air purification systems by RGF. They’re affordable, efficient, and will greatly improve home or commercial building air quality while removing dust, pollen, mold spores and other harmful airborne elements. Boykin offers the RGF’s Rapid Recovery Unit® (RRU), which is the ideal solution to resolve malodor issues of all types and can be used to rapidly and effectively treat many problem areas during daily maintenance and housekeeping operations within occupied spaces. If anyone in your home or building suffers from allergies, breathing or respiratory problems, or you notice an excess of indoor dust, our air purification experts can help you pick a system that gets year-round results. Not only will your air be healthier, but you’ll enjoy lower energy bills as your heating and air conditioning system runs more smoothly and efficiently. For a FREE indoor air analysis, call Boykin Air Conditioning Services today at (803) 778-1937.